Chrysler Corp. built almost 8,000. 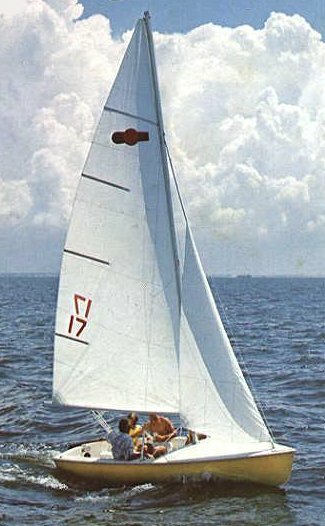 In 1980 the Chrysler sailboat division is sold to Texas Marine Industries, (TMI). Cardinal Yachts builds a small number. Nickels Boats (current builder) purchased the molds from Cardinal.